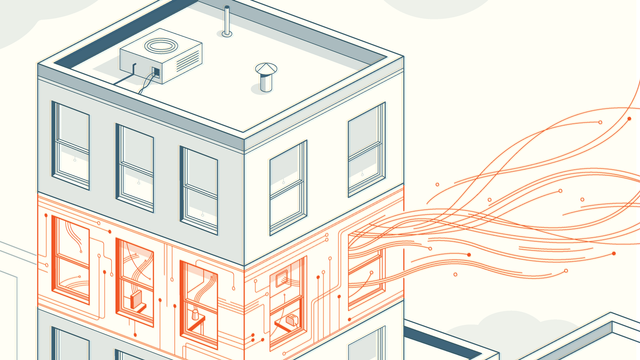 An outstanding and fascinating look into the world of the connected or smart home. Some really great insights and alarm bells here, especially for me who also happens to be such a big fan of the connected home. This whole conversation feels like the same one I have with my wife every time I bring the next connected device home! We already ditched the internal cameras as it caused an uncomfortable level of anxiety. when you are at home and when you're out? who is in the house and when? what have you acquired that is sharing? what's encrypted and what isn't? And of course, what the downstream impact OR opportunites are for insurers going forward. Will adding connected devices to your home materially impact your premiums or excesses? Will this move from home to motor, health etc. as we move to more of a connected society? Never mind the impact of these questions considering GDPR in Europe and so much more. One of my favourite quotes, and one that really resonates with me is - 'I thought the house would take care of me but instead everything in it now had the power to ask me to do things'. Some interesting times ahead as this goes from early adopters into the mass markets.